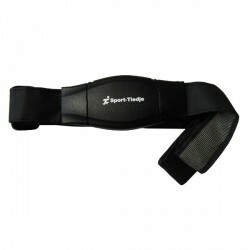 Heart Rate Light function - Always train in the optimal pulse zone! 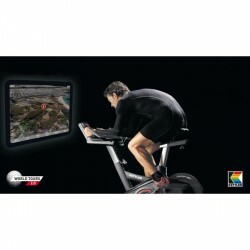 Train independently of time and weather with the Kettler exercise bike E5. The Kettler exercise bike E5 is of sturdy workmanship and resists weight loads up to 150 kg - making even intensive workouts possible! Besides quality, Kettler focusses on modern equipment and great comfort. Therefore, the Kettler exercise bike E5 is equipped with a balance mass of 8 kg for smooth, comfortable, concentric run. 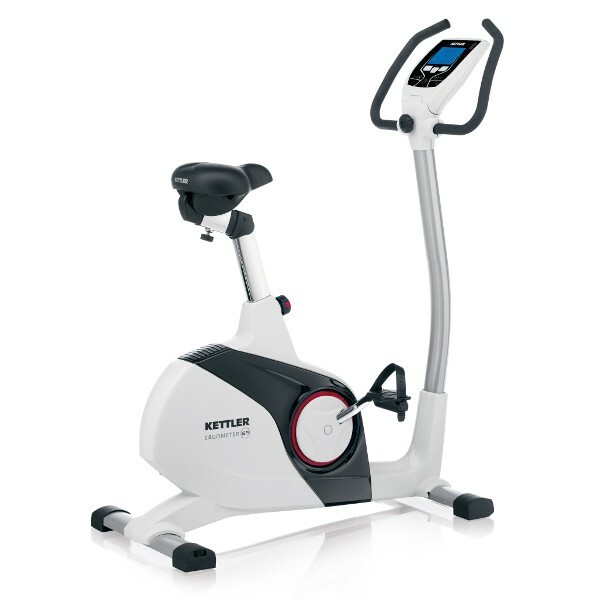 The Kettler exercise bike E5 is equipped with an induction break independent of speed. The resistance can be set between 25 to 400 watt. 8 programmes guarantee diversion while exercising. By means of pulse control, the intensity of the training with the Kettler exercise bike E5 can be optimally adapted to your fitness level. 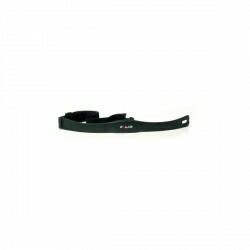 Pulse is measured by a provided earclip or an optionally available chest strap. The training computer informs clearly about time, distance, etc. while training with the Kettler exercise bike E5. The USB interface of the Kettler exercise bike E5 offers even more variety. 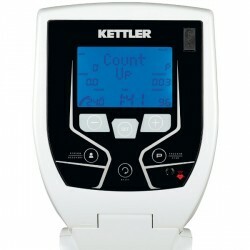 Connect the Kettler exercise bike E5 to your computer and the separately available Kettler World Tours software. Simulate tours all over the world and get training data analysed in detail. 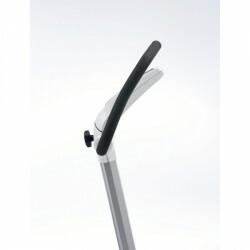 The saddle of the Kettler exercise bike E5 is horizontally and vertically adjustable for optimal comfort, the cockpit incline is also adjustable. Centre of gravity strap-pedals, height levelling, and transport wheels complete the equipment of the Kettler exercise bike E5. Kettler exercise bike E5 add to comparison list.